It's like a power wash for your pores, but relaxing! Ultrasonic devices use vibrations of up to 30,000 Hz. It vibrates the impurities out of the pores as it exfoliates your skin. It is also designed to penetrate serums more deeply for maximum absorption and effectiveness. Microneedling is a method used to treat different skin conditions/concerns. The technique involves using multiple tiny, sterile needles to puncture the skin and cause a controlled physical trauma. This trauma triggers the skin to repair itself. The purpose of this treatment is to generate new collagen and elastin for smoother, firmer, more toned skin. Microneedling is minimally invasive, with little downtime (minor redness and irritation for 2-3 days after treatment). Each service takes about 1-1 1/2 hours and includes aftercare. Superficial: Alpha-hydroxy acid or another mild acid is used to penetrate only the outer layer of skin to gently exfoliate it. The treatment is used to improve the appearance of mild skin discoloration and rough skin as well as to refresh the face, neck, chest or hands. Deep peel (Dermatologist depth peel): Tricholoracetic acid or phenol is applied to deeply penetrate the middle layer of skin to remove damaged skin cells. The treatment removes moderate lines, age spots, freckles and shallow scars. Patients will see a dramatic improvement in skin appearance. The procedure is used on the face and only can be performed once. Chemicals peels cause a stinging or itchy feeling but are not painful. The gentlest peels use alpha-hydroxy, glycolic, lactic or fruit acids are also gentle. They may cause stinging, redness, irritation and crusting but as the skin begins to adjust all these side effects will lessen. What is it and why would enjoy it? Microdermabrasion uses a a minimally abrasive diamond tip tool to gently sand your skin, removing the thicker outer layer of dead skin cells. Microdermabrasion helps to thicken your collagen, which results in a younger looking and more smooth complexion. Collagen is a protein in your skin that makes it appear taut and smooth. Collagen production declines with aging, resulting in looser, uneven skin. With both classic and volume lashes there are many wonderful options for both styles. From length to curl, to shape and overall look. So, what are the benefits and difference of both techniques? - One individual extension is applied to one individual natural lash. This method is known as 1 to 1 or 1:1. -Ultra thin extensions are created into a fan of 2+ lashes and are applied to one individual natural lash. One of the most popular ways of removing unwanted body hair. After waxing it can take up to 8 weeks for hair to grow back. Waxing isn't one of the most relaxing treatments, but it certainly has its benefits. -If hair is waxed frequently it can weaken the hair follicle and cause permanent hair loss. 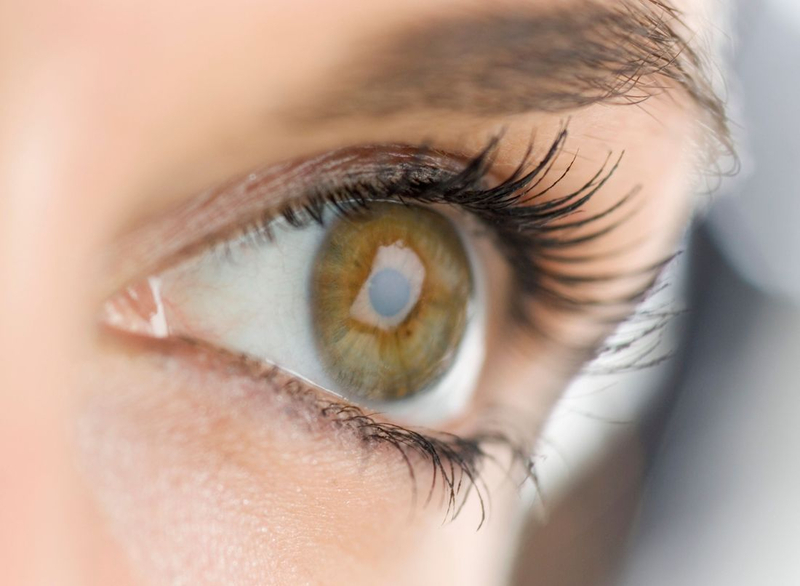 A lash lift is an advancement on the old fashioned “lash perm”. Unlike the perming rods used in the past, new specially created silicone pads lift the lashes from the root only, creating a subtle, natural looking lift, giving the illusion of length, and making the eyes appear more open. Lash lifts are a perfect alternative for those who are sensitive to lash extensions, don't like lash extensions, or simply want an easy low maintenance treatment. Lash lifts last 6-8 weeks. After this time period the lashes naturally relax to their normal shape. A perfect add-on to a lash lift is a lash tint. Lash tints give a more prominent look to the lashes, especially for those who have lighter colored lashes. Seaweed wraps are famous for their detox affect on the body. They are also beneficial for relaxing, hydrating and toning the skin. The seaweed wrap helps the body to feel better and remove toxins. The best way the seaweed wrap help to detox the body it from sweating to remove impurities from the body. Along with removing toxins from the body, seaweed is very beneficial for the skin. Seaweed wraps contain sea salt, amino acids, and vitamins that are essential for good skin. Even if detoxing is not the main priority these wraps are a good way to forget about the daily stresses and relax. Treatments are 60 minutes for $80. Feel like adding something extra? 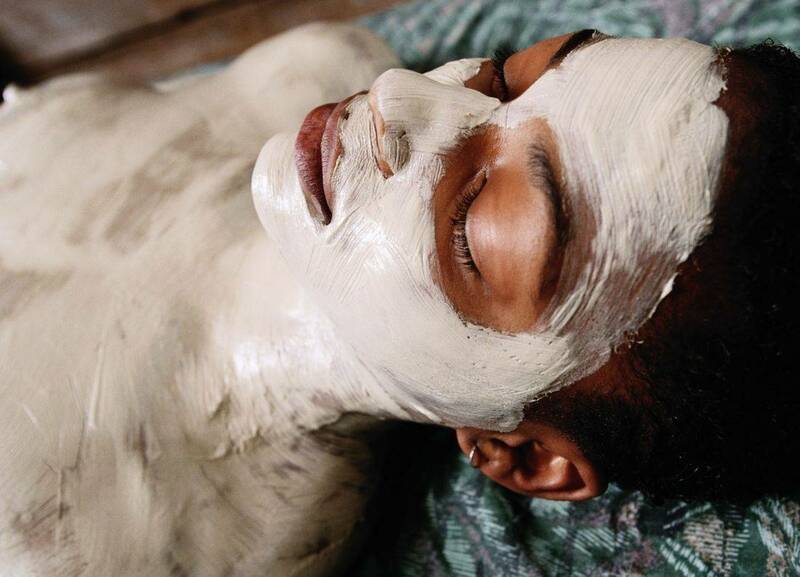 Add a mini facial to the service for a 120 minute treatment for $125 total. The first step of a body wrap is to exfoliate the skin in order for the product to be able to penetrate as deep as possible. The aim for the chocolate mousse wrap is to nourish, slim, and relax the body. 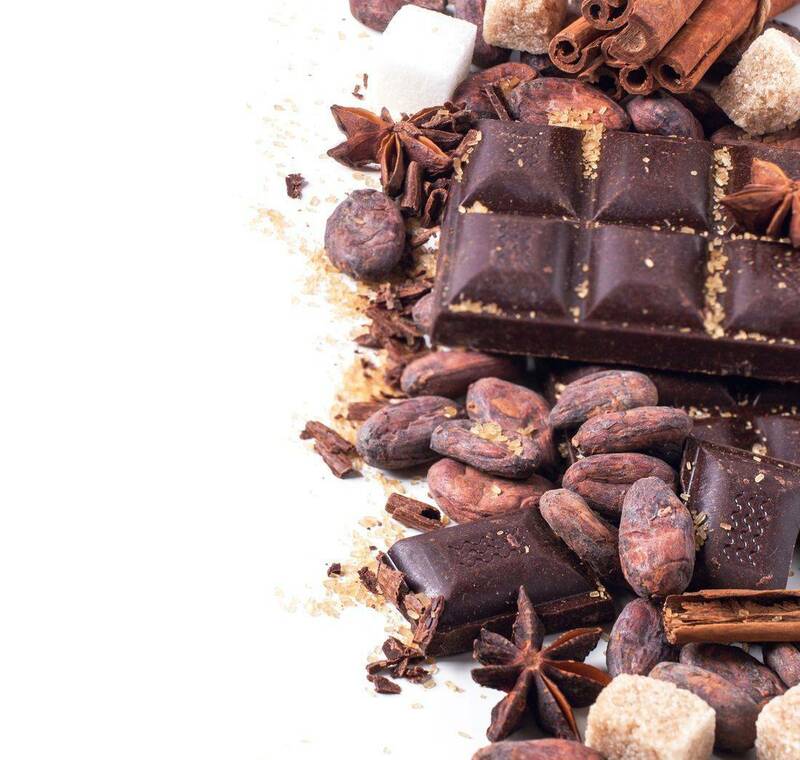 Cocoa is among the the concentrated vegetable source of energy. It provides minerals, such as magnesium and zinc as well as theobromine. Theobromine is very similar to caffeine that has an effect on stimulation of lipogenesis (fat burning). After the exfoliation process the product is applied, you are wrapped to stay warm and to absorb the product. After approximately 20 minutes, you will be unwrapped. The product will be removed with warm towels and a butter cream will be applied to moisturize the skin. Even if slimming is not what you are going for, it is an amazing treatment to relax and treat yourself!